Among oodles of food junkies out there, there is a huge debate encountering the health benefits of Thai Food. Some consider Thai Food not-so-healthy where others claim it to be extremely healthy. So, to untangle this debate, here we have this post which covers some important and most common effects of ingredients used to cook Thai Food and their effects on health. Before we start, just forget the fried spring rolls or prawn crackers that are heavily found in Thai Restaurant, and talk about other foods. Home cooked Thai Food is immensely healthy as it’s cooked with a lot of ingredients which are beneficial for health. These ingredients are loaded with immune-boosting and disease-fighting power. Turmeric, a plant relatively closed to the ginger family consists of Curcumin which is an anti-inflammatory agent. 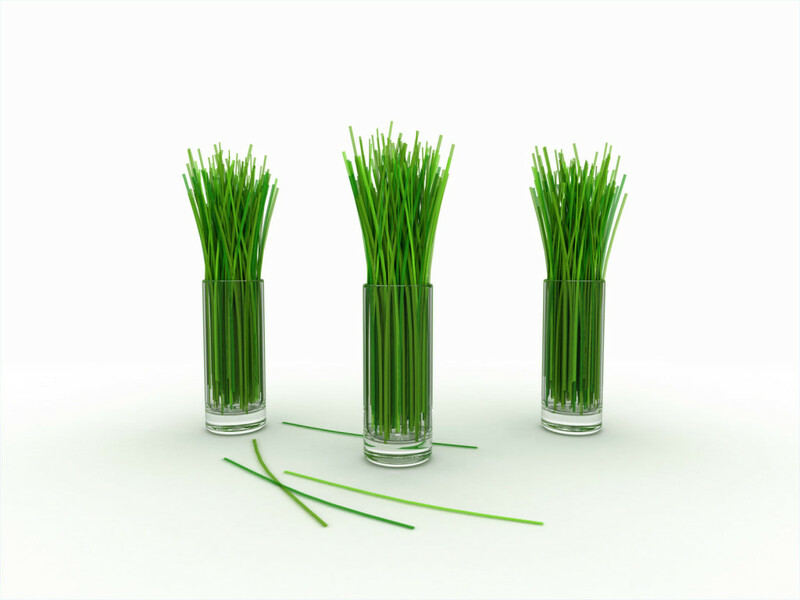 Native to Asia, Lemongrass is vastly used in Asian Cuisine, especially in soups and curries. It’s valuable to headache, cold, fevers, arthritis, fungal conditions & help with digestion as well. Coriander is widely used in Thai Foods in its seed form. Being high in Iron and both Vitamin A and C, it’s a great nutritional value. 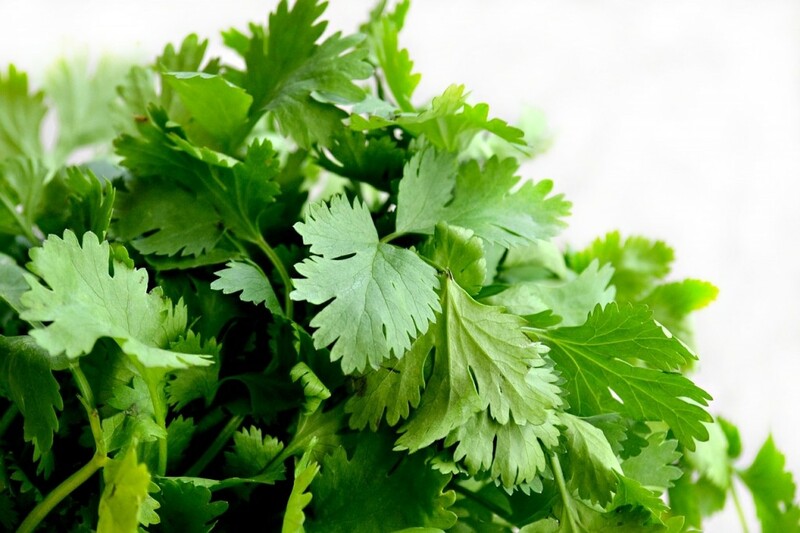 Coriander helps with digestive problems and to relieve bloating as well. 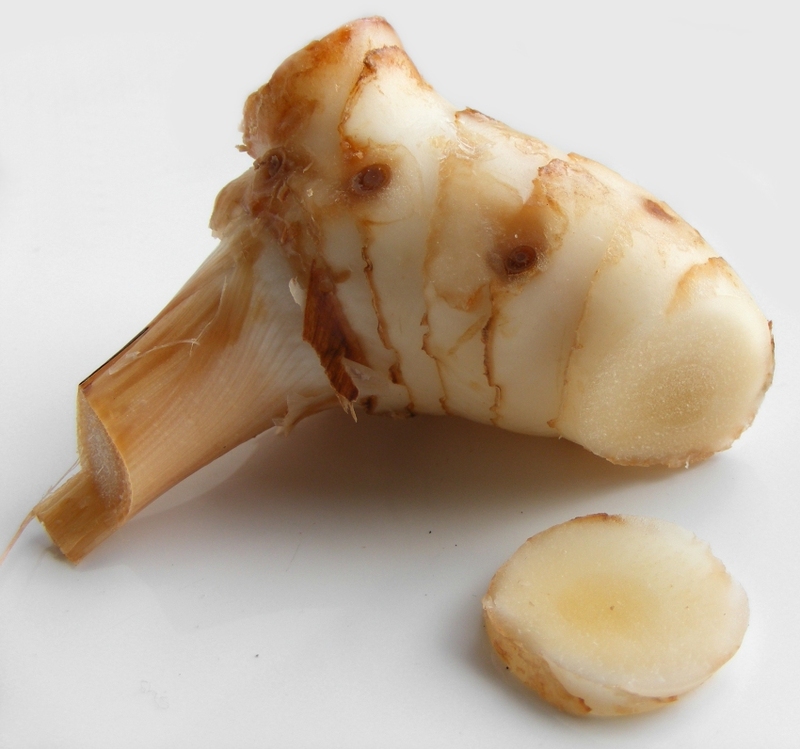 In many Thai Foods, Galangal is used for flavoring and adding mild spice. It’s a ginger-like spice and known for its anti-inflammatory properties. It is valuable to alleviate abdominal discomfort and pain, help in digestion, vomiting, seasickness, motion sickness, treat diarrhea, improves blood circulation in body, treat ulcers, and even cure the hiccups. 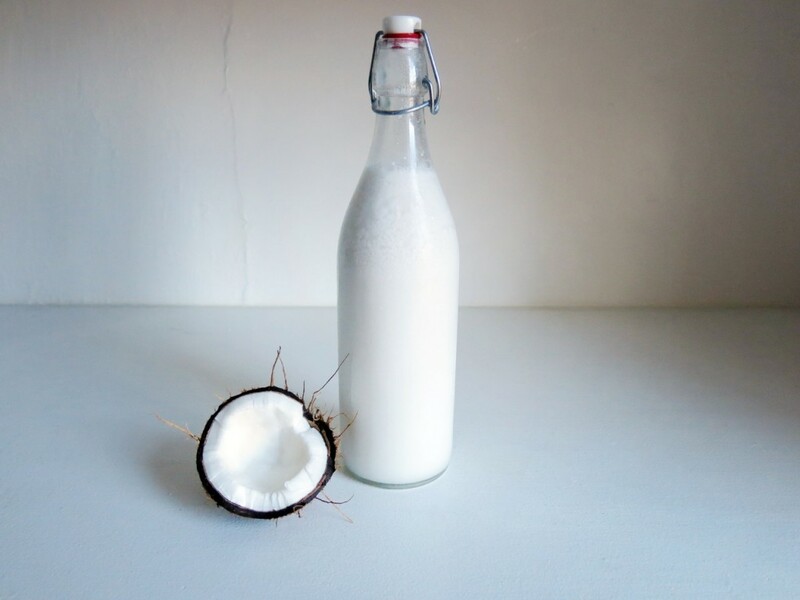 First of all, coconut contains fat but that too is a good fat not the bad one. Apart from this, it works extremely well to lower down the bad cholesterol (LDL) while promoting the Good cholesterol, fights aging, modulates the metabolic functions, and boosts immunity. A plant related to Pomegranate. It was first discovered in Mexico and now cultivated globally. 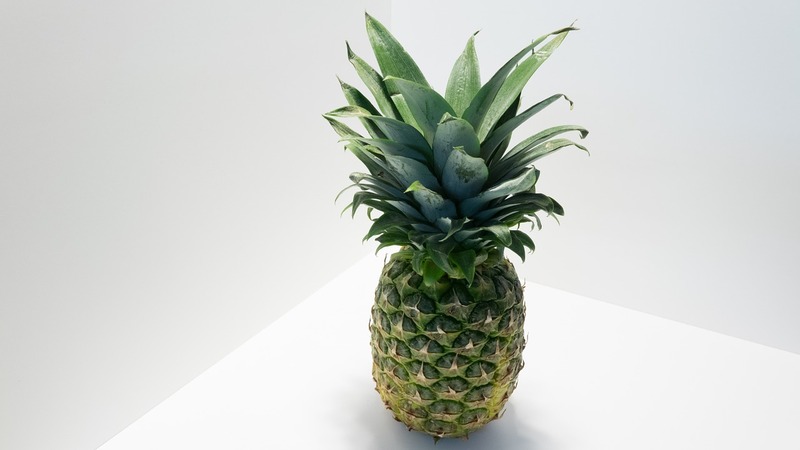 Pineapple contains high level of Vitamin C which works tremendously well to fight diseases. This is a wonderful source of Manganese which is an essential nutrient, stored in bones. Besides, it’s also works well in lower blood pressure and maintaining good eye and gum health. As it contains enzymes, it keeps the skin elastic and gives you healthy and glowing skin. 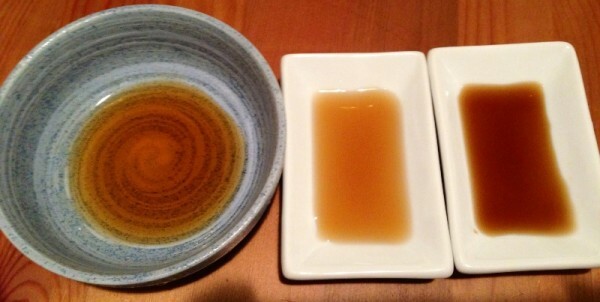 There is a high use of Fish Sauce in Thai culinary and is used as a salt while cooking that delicious Thai Food. 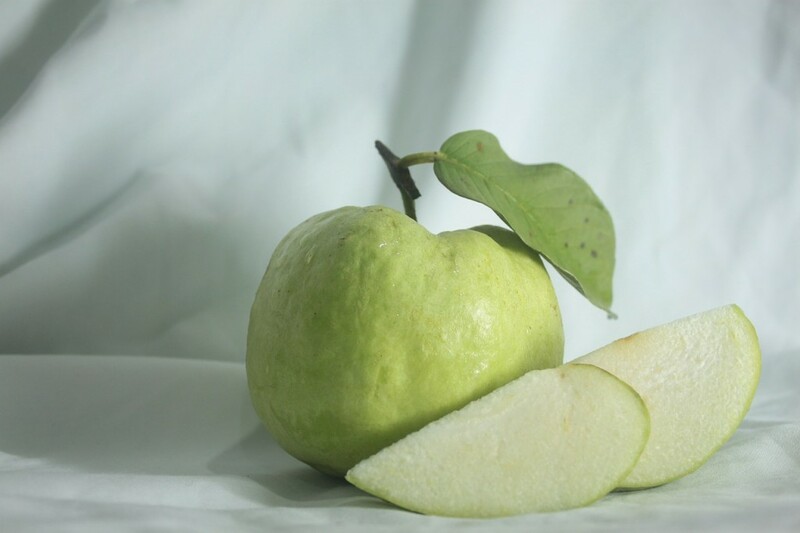 It is extremely useful for your health, keeps your hair and skin healthy. So next time when you have Thai Food, you know it’s extremely good for you health.